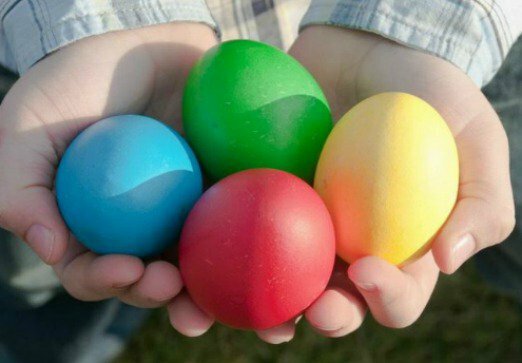 For the tech-fanatic, join us the day before Easter for a high-tech twist on a traditional Easter egg hunt. We are hiding multiple caching stations through the resort grounds that contain a grand prize and Easter egg treats. The grand prize will go to the first person to reach the caching station. Smart phones with GPS or compass apps will work. $25 per team; teams are 2-4 people.